How Well Do You Know the Greek Gods? With the Commons Ball coming up this Friday, it’s time to test your knowledge on Greek mythology so you can impress your friends at the Ball! 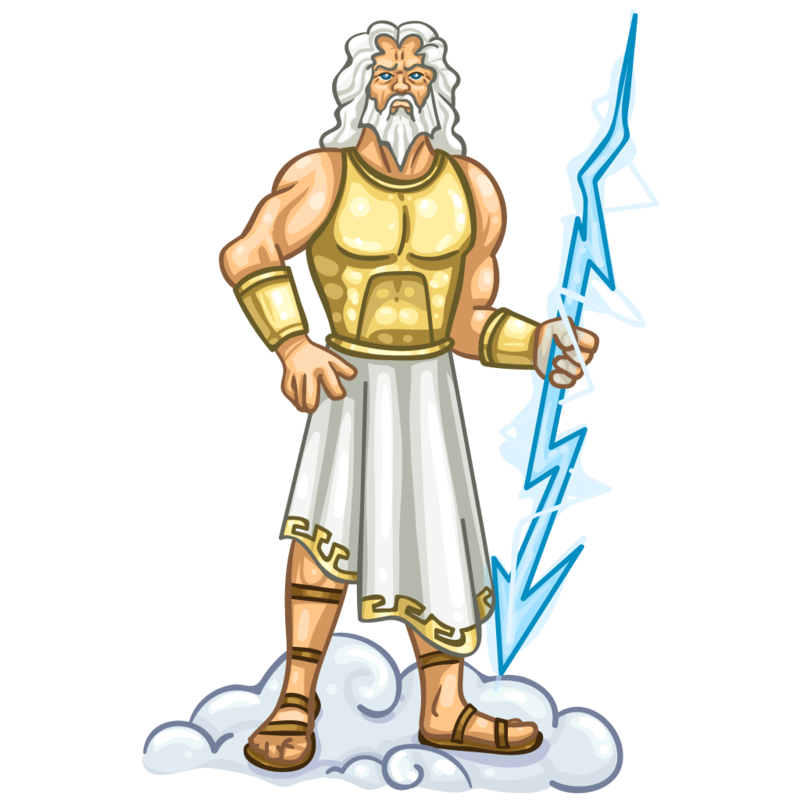 Which of the following is NOT a child of Zeus? Hera is the goddess of...? Two Truths and a Lie: Spot the lie. Hades was struck in the heart with an arrow, causing him to fall in love with Persephone. Zeus and Hera had an arranged marriage that she tried to avoid for three years. 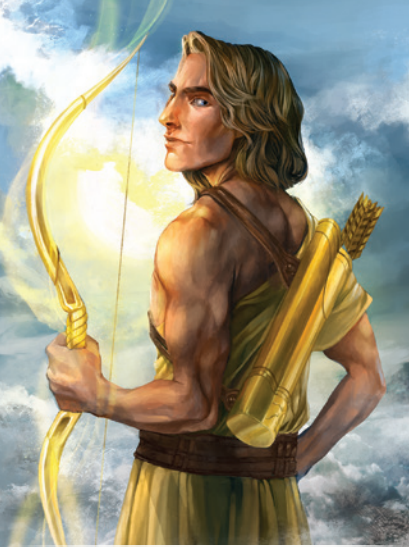 Apollo is the god of all of the following EXCEPT...? Which of the following figures in Greek mythology came first? Demeter is the goddess of...? Who is the virgin goddess? Which Greek god/goddess has the most children? Who is the grandmother of the human race? 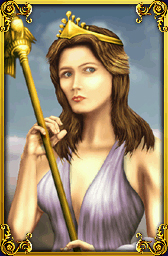 Bonus: Which Greek god/goddess is correctly matched with his/her Commons house?